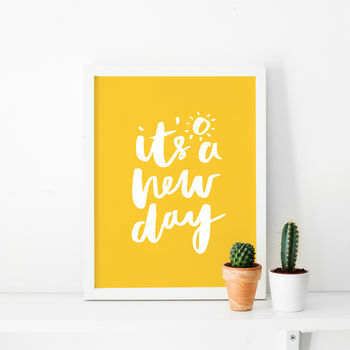 A beautifully simple typographic print with hand painted ink lettering, reading 'It's is a new day'. This uplifting print would brighten up any wall with its fluid hand lettering and positive sentiment. This is a flat digital print, originally created by hand with just an ink pot and paintbrush. 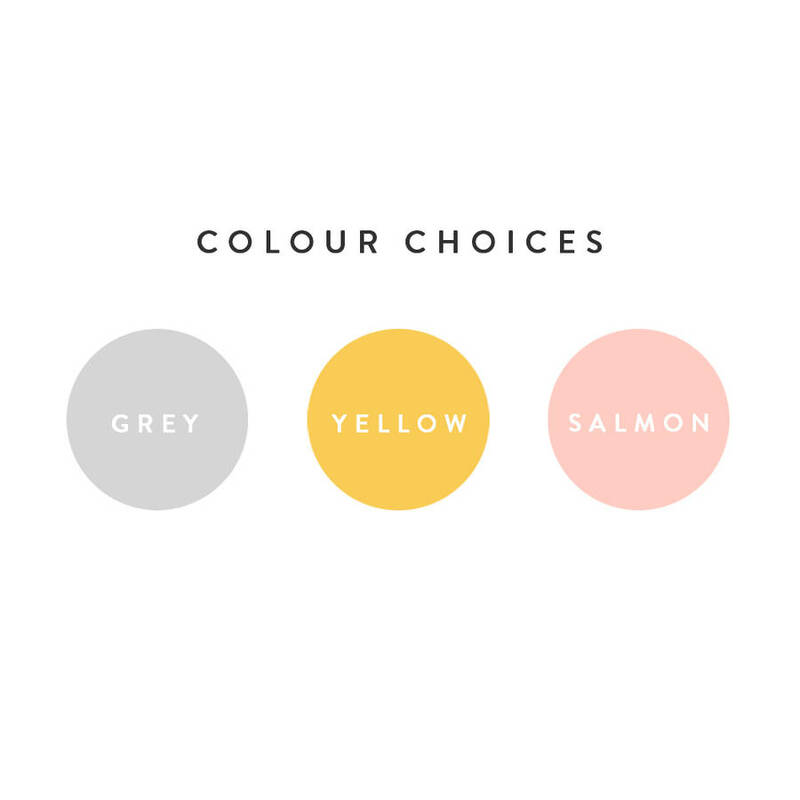 With three colour choices this print can suit any room whether that's your own or you send this as gift. The art comes unframed and is printed on premium quality 200gsm paper. Each one is packaged with the greatest of care and shipped rolled in brown paper and slotted inside a sturdy mailing tube for ultimate protection. Digitally printed on premium quality 200gsm paper.